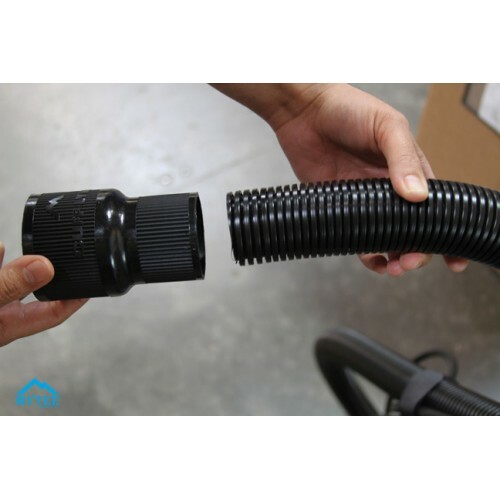 2-inch female Cuff-Lynx x 1.25-inch female vac hose. 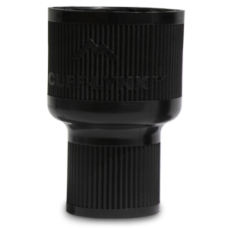 Tired of old-fashioned vinyl vacuum hose cuffs that cause your hoses to lose suction and leak, and are hard to attach in cold weather? You don’t have to put up with it! 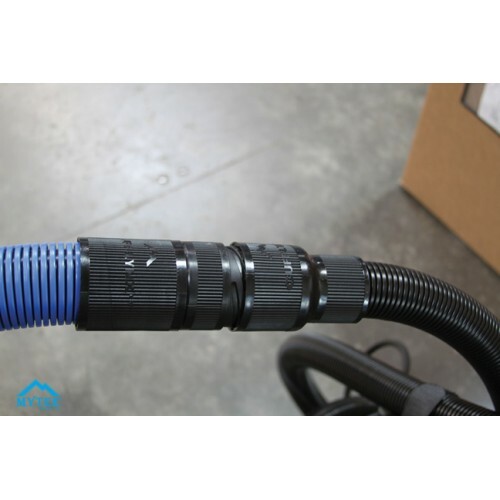 Connecting vac hoses to extractors and other hoses is easier than ever, thanks to Mytee® Cuff-Lynx™ hose connectors. 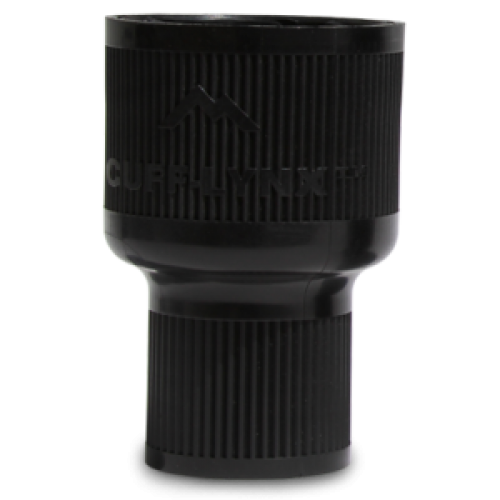 Cuff-Lynx™ are a major improvement over vinyl hose cuffs. Durable. Made of durable nylon, their solid construction resists cracking, despite low temperatures. Effective. Interlocking 2” female and male connectors are threaded. 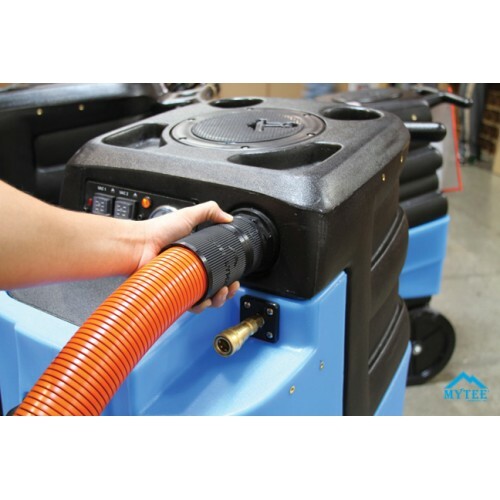 Their positive O-ring seal prevents leaks and provides better suction than traditional cuffs. Competitively Priced. Why buy vinyl cuffs when you can purchase Cuff-Lynx™ for about the same price? User-Friendly. With an exclusive soft lock, they twist easily into place.